Have problems fighting those dark circles? Can’t seem to hide those spots and dimples? 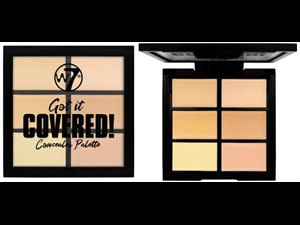 Or fed up of red patchy skin that makes skin look uneven? 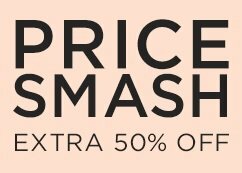 We got it covered. 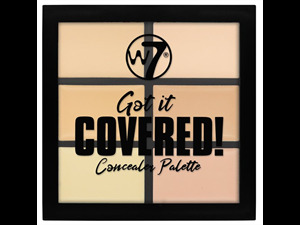 W7’s new palette includes 6 shades to ensure it will match your skin tone! 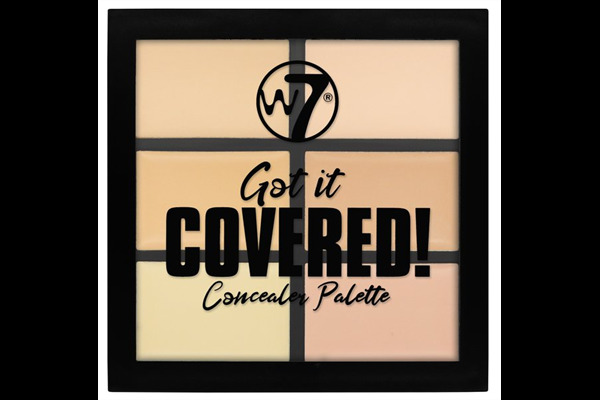 The concealer shades have a creamy consistency that not only won’t look dry on your skin, but it provides full, secure coverage too! 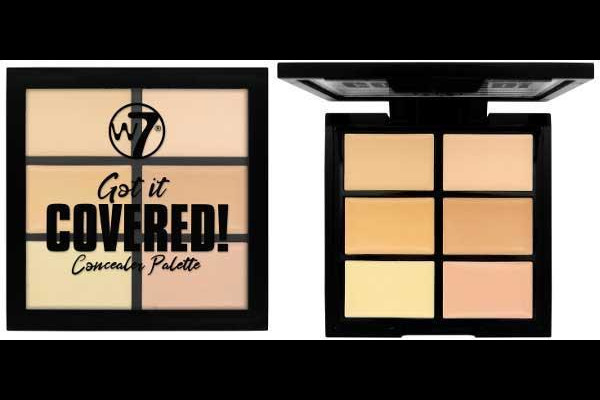 The palette contains shades that will be sure to match your skin tone.